This is a most important area of study for a modern pilot. This volume has been specially prepared to meet the requirements of professional pilots – whether they are flying single-pilot IFR or as a member of an RPT crew. 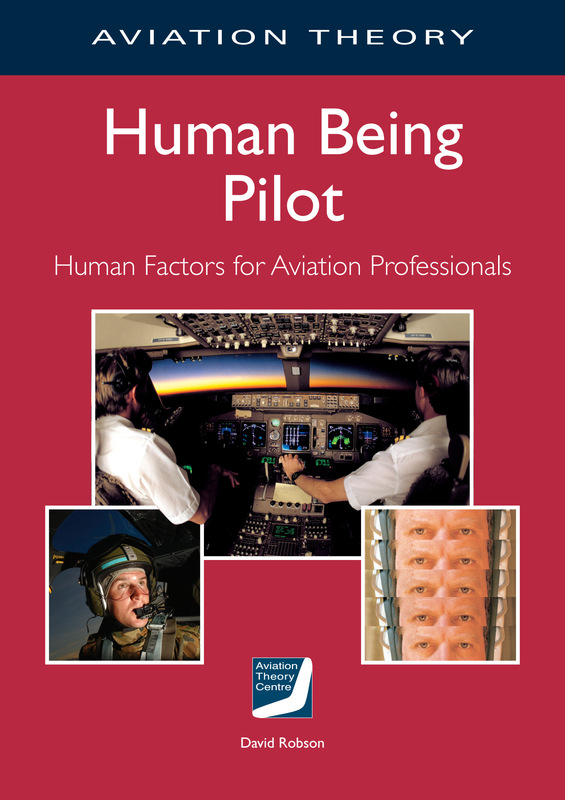 The book covers, and in some areas leads, the CASA syllabus for CPL and ATPL examinations in Human Factors.